Fire season means that the sound of aircraft flying overhead. Want to know what all those different aircraft are and what they are used for? 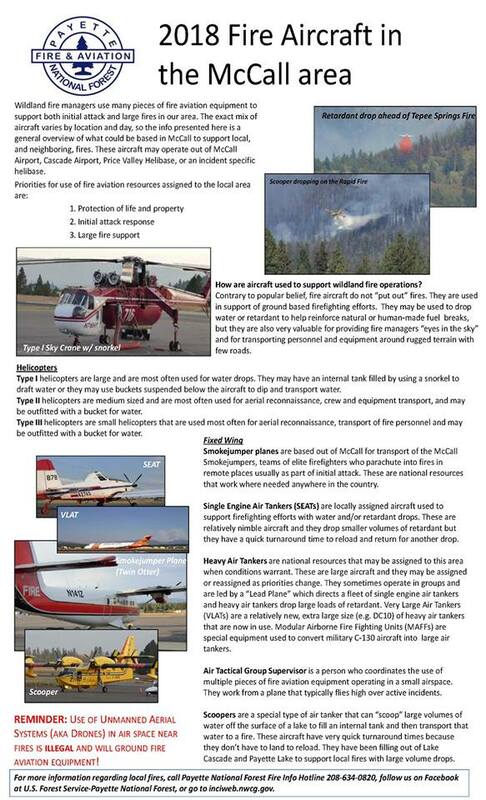 Here is a handy guide prepared by @PayetteForest fire aviation managers and fire information officers.